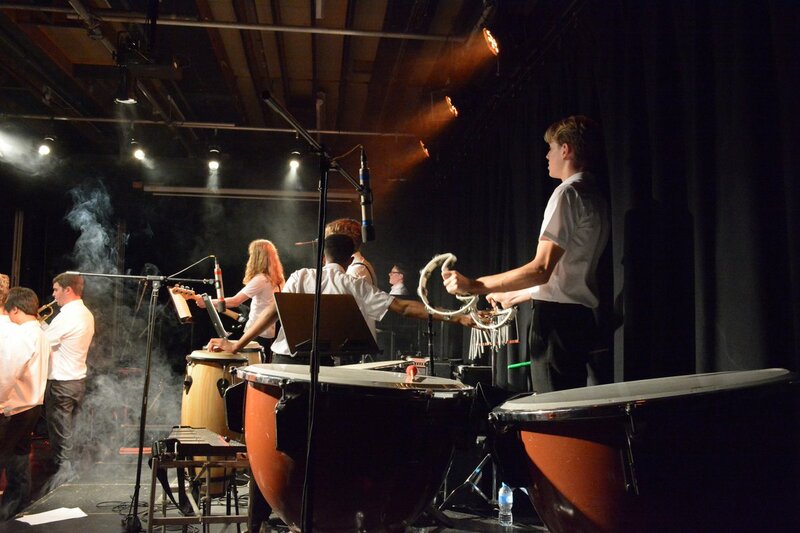 Over 450 students at Davenant Foundation School have Instrumental, Singing or Lamda Tuition on a weekly basis. These students, and many more, take part in several sell-out concerts, dance productions and musicals and even have the opportunity to perform abroad. The School is known for its 200 strong School Choir that has been in existence for 40 years. As a school we believe that the arts are an essential part of a rich and balanced curriculum and that every child should be entitled to Music and Drama teaching. These subjects work hand in hand to develop sensitivity, understanding and tolerance towards others. Students find ways of expressing themselves through a form of creative intelligence which helps them to develop richer lives as adults. As teachers we aim to give students a love of the arts that will last a lifetime. Apologies for the delay. 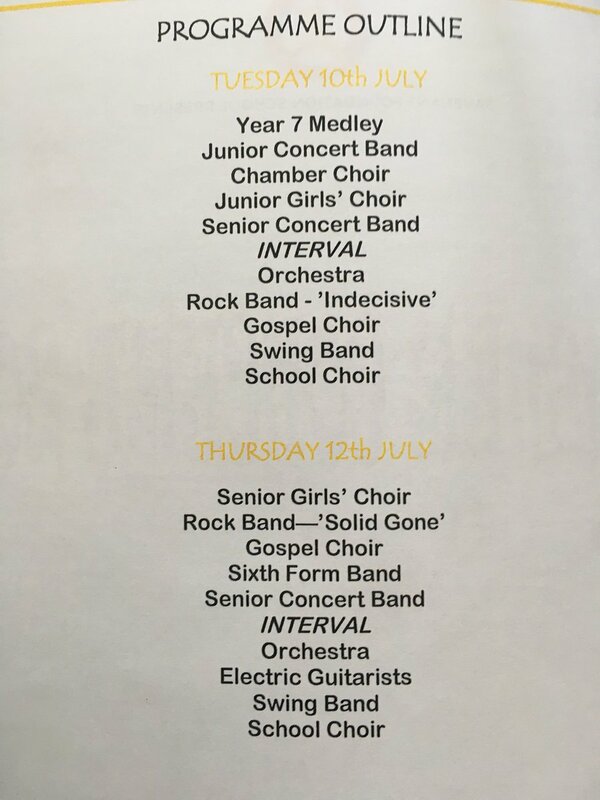 Summer Concert tickets are now available to purchase. 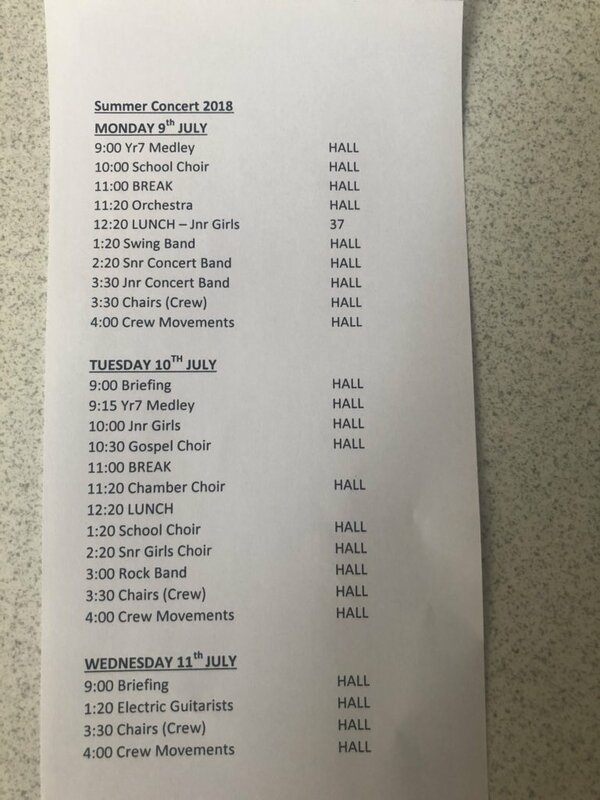 As all the exams have now finished and there are only 3 weeks until the Summer concerts, we are requiring all year 11 &13's to attend school choir on Fridays. Orchestra requires all brass players to attend every Wednesdays from this week too. Please make every effort to attend.